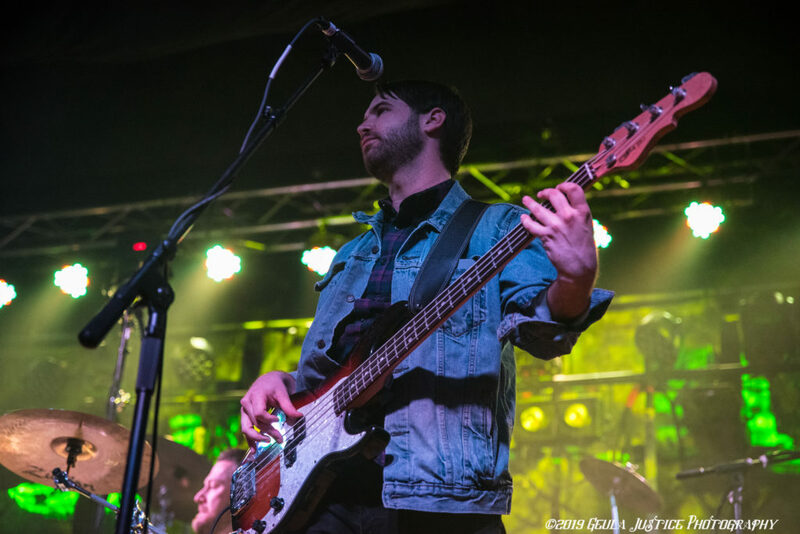 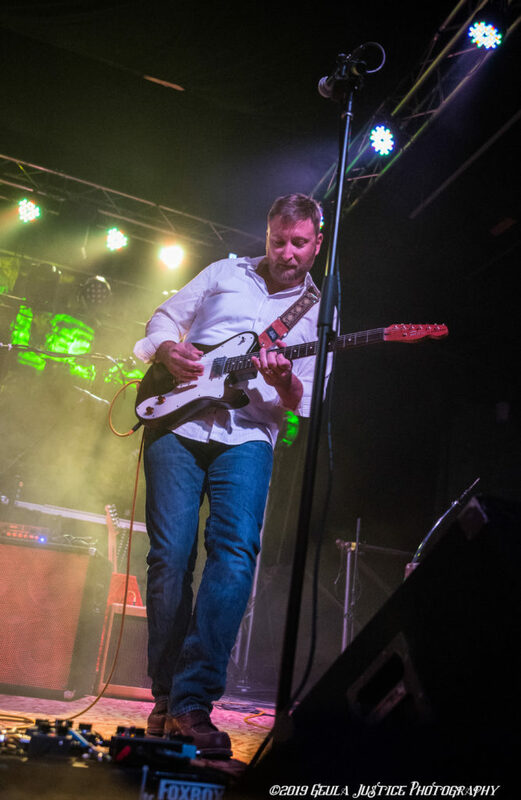 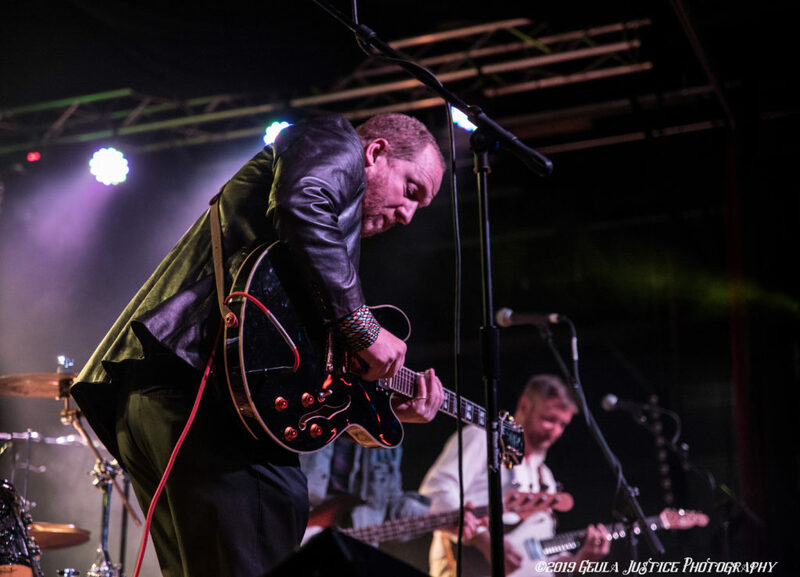 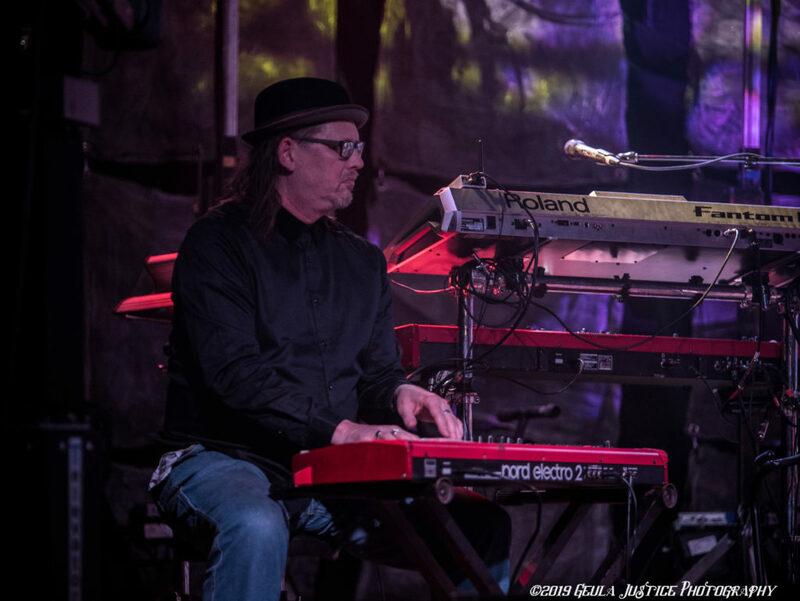 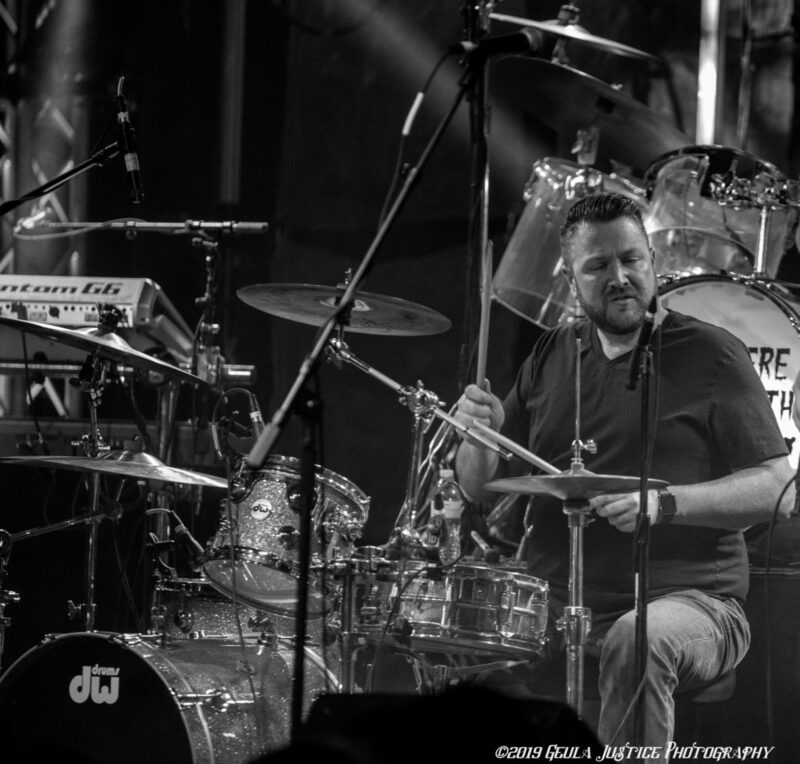 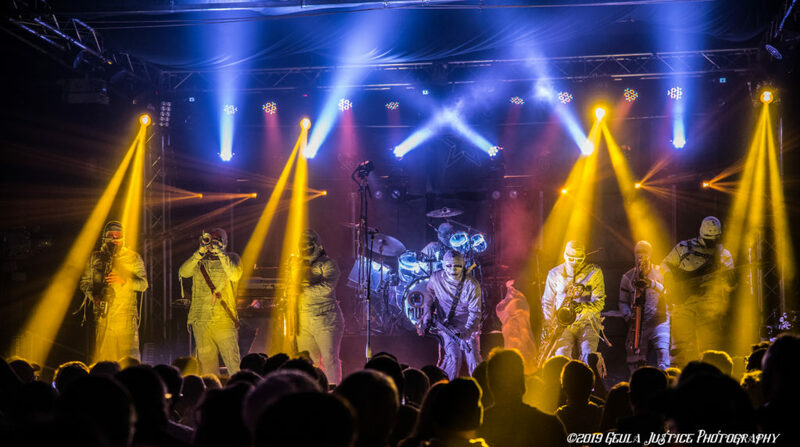 2019’s Dark Matter Tour included a stop in Kansas City on Feb. 7. 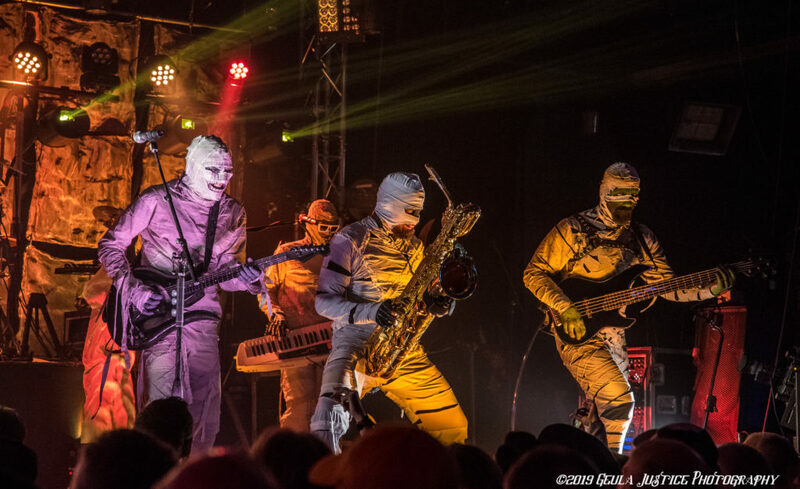 The tour brought the eight-piece undead funk-rock band Here Come The Mummies to Knuckleheads for a night of 5000 year-old debauchery. 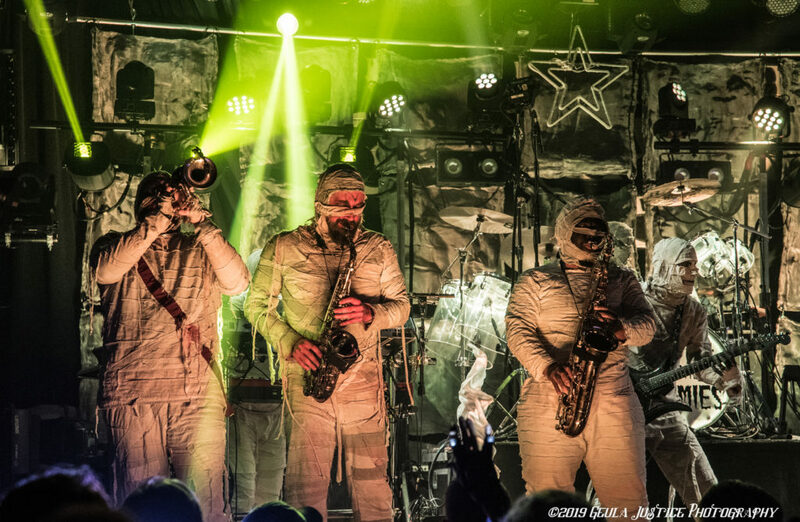 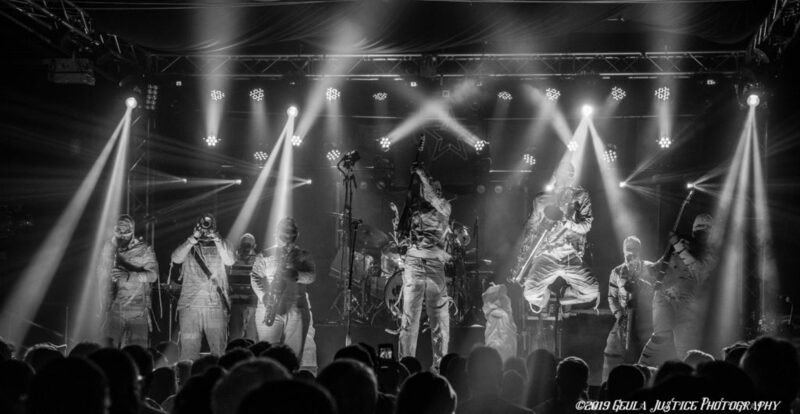 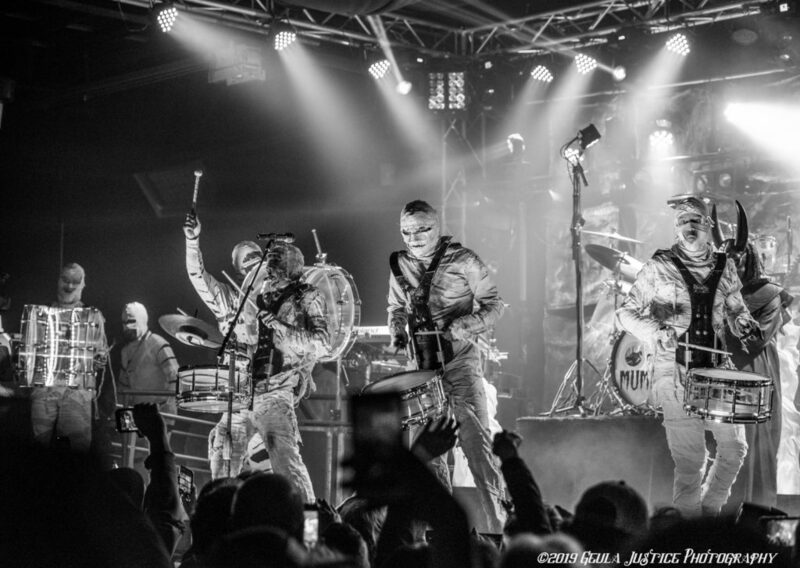 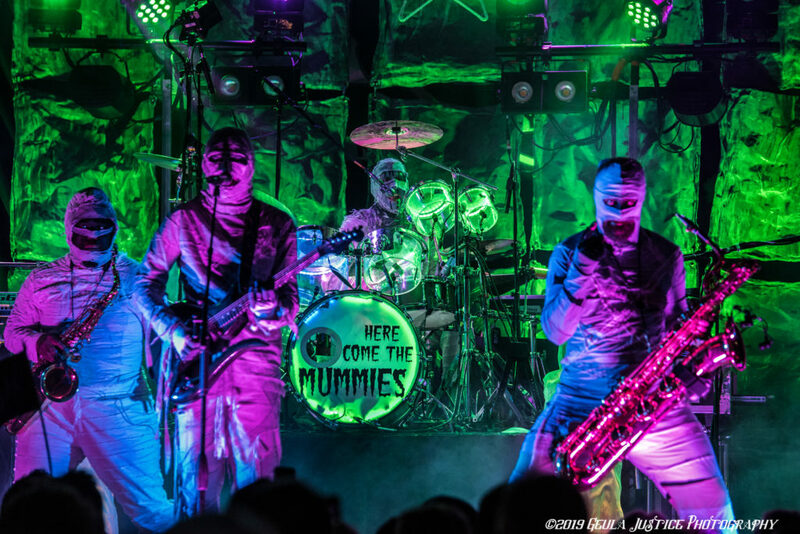 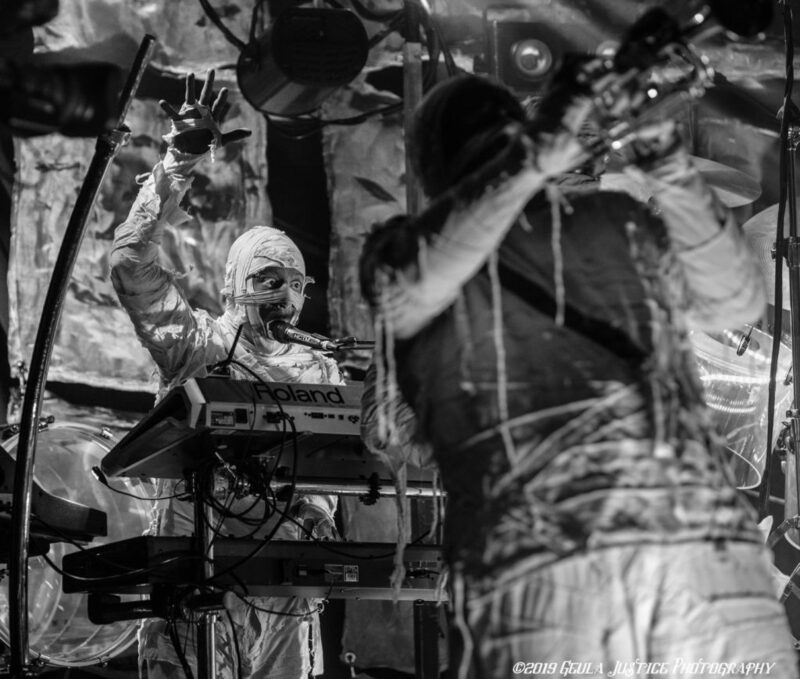 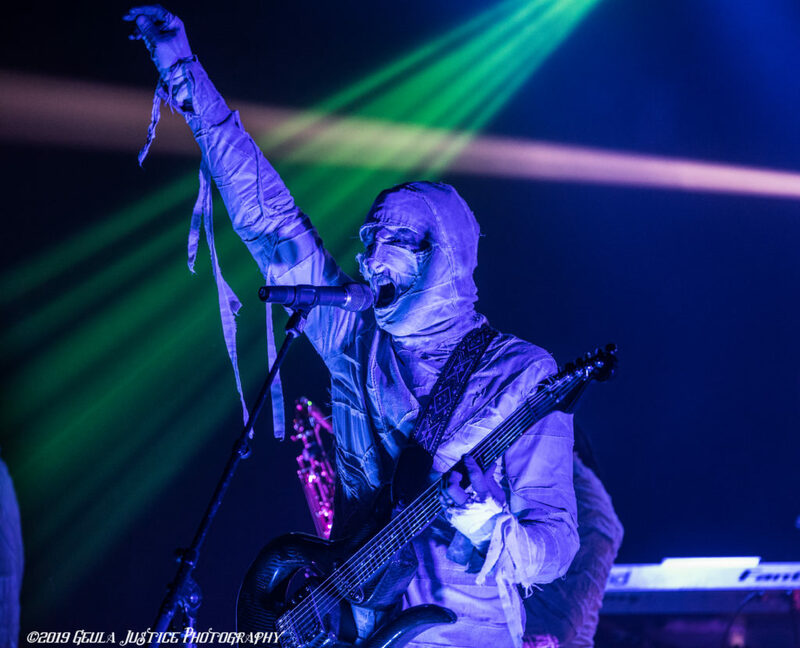 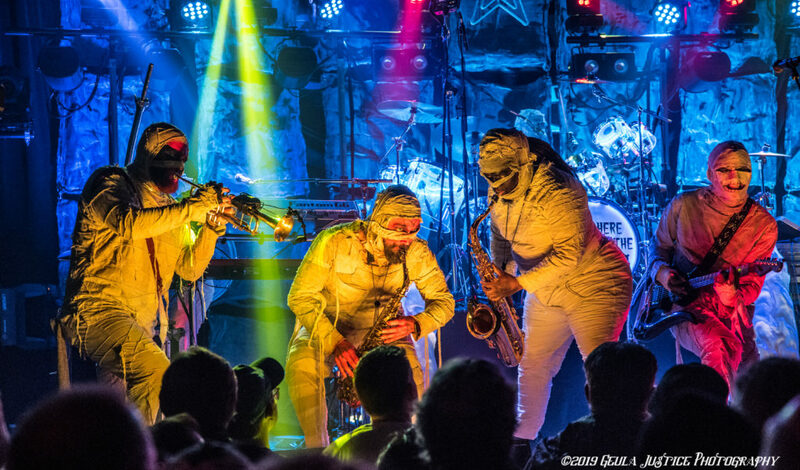 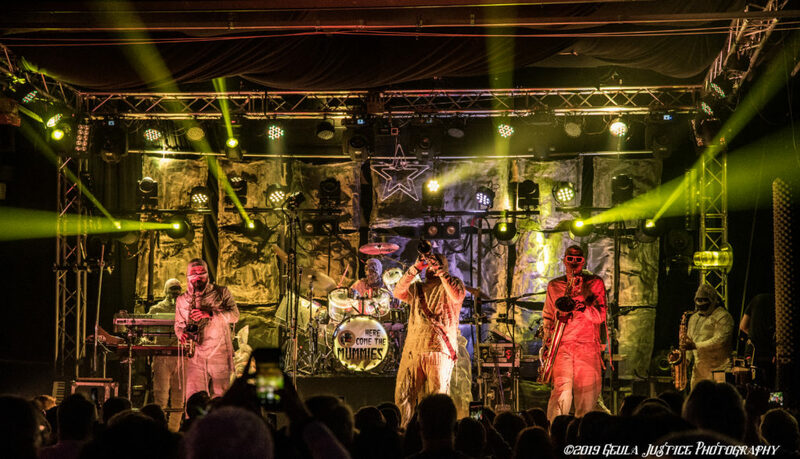 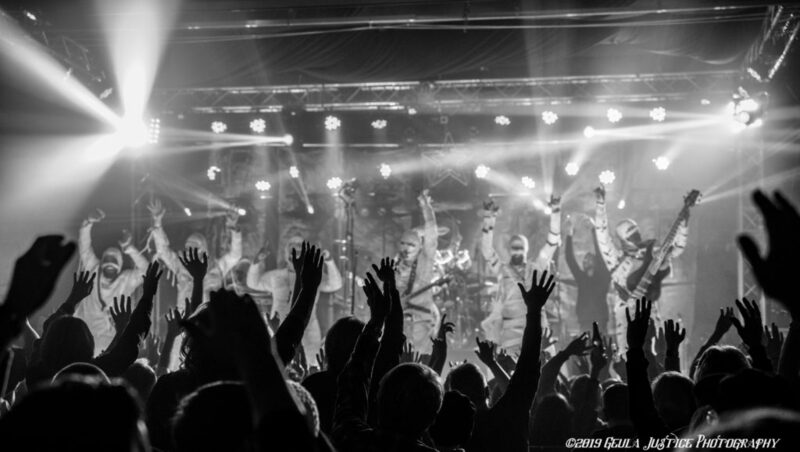 Here Come The Mummies continue a 25 state tour continues through March. 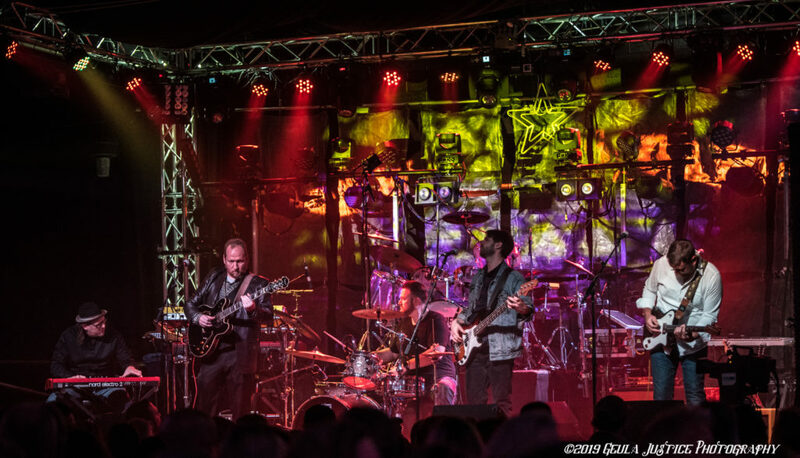 Follow them on Facebook here. 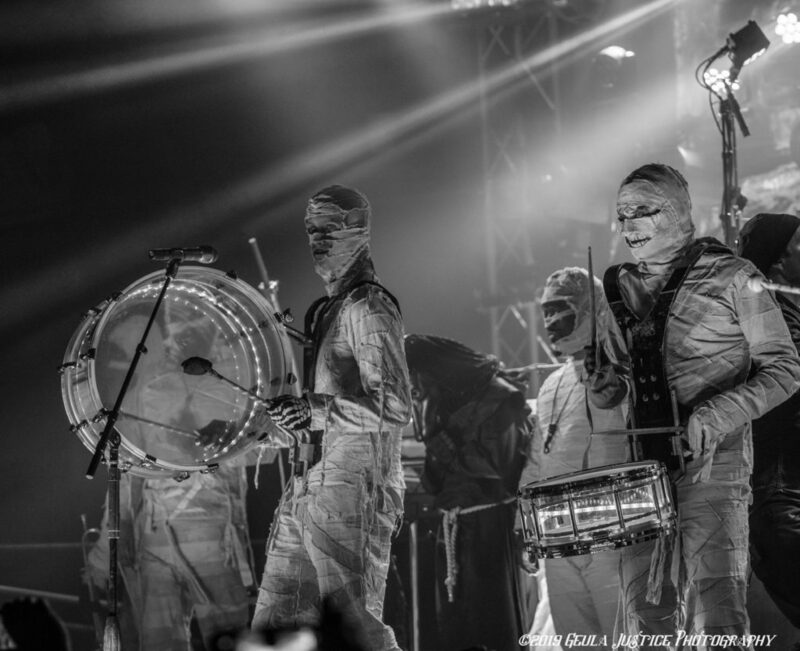 Here Come The Mummies-Spaz and H.P.O.D.